Ever since the train line arrived in the town for the first time, Penzance has been a favourite amongst British & visiting tourists. The tourist office provides information on staying in the area (inc booking), information on attractions and much more. 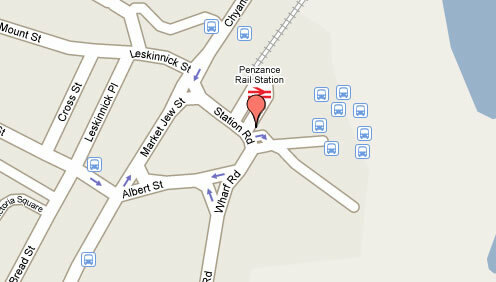 The Tourist Information Centre in Penzance is situated immediately opposite the main entrance to the railway station. 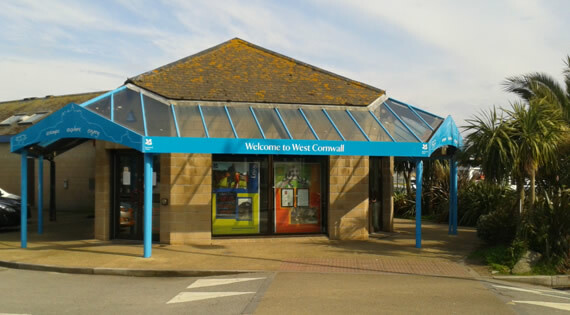 The council run information centre closed 2011 and re opened in 2012 as a National Trust Visitor Centre. direct your questions to the relevant tourist information centre. 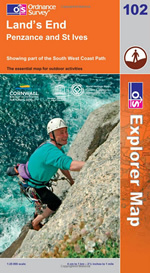 Cornwall wide tourist information & website directory.